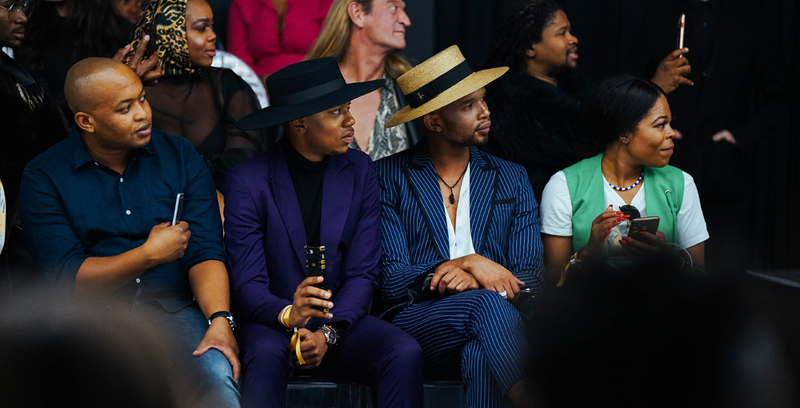 The annual AFI Fashion Week took place in Cape Town over the weekend and we were there to capture all the show-stopping style both on and off the runway. 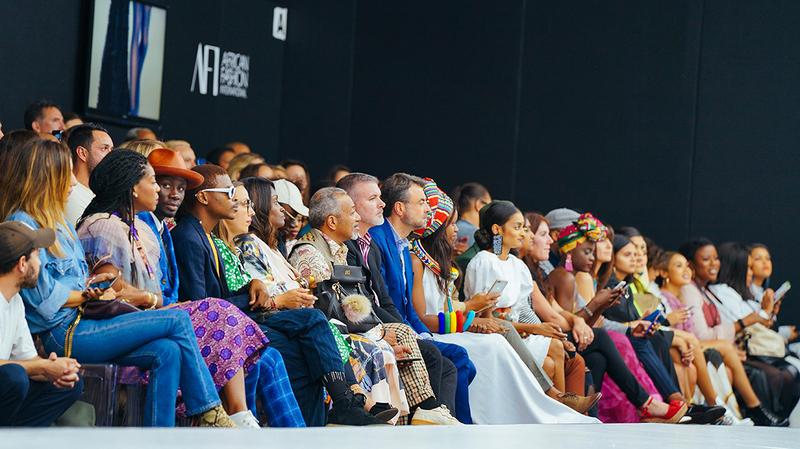 One of the most coveted fashion events, AFI brings together the finest pan-African designers showcasing collections inspired by cultural values and heritage. The likes of MAXHOSA by Laduma, Ruff Tung, Doreen Mashika and Imprint ZA all dazzled us with on-trend animal print, glitzy textures, bold colours and intricate details. But the street style on display was what really caught our attention. From structured short suits, double denim, bold prints and ombre sequins, the FROW brought their A-game. Our photographer Melissa Cant captured some of coolest looks we're crushing on.